Early in my research career, I conducted a rigorous assessment of the physiological responses to decompression stress caused by fishing, injuries resulting from swim bladder overexpansion and gas embolisms. This seminal research has been well cited and is utilized as a model for fisheries management surrounding catch-and-release protocols and conservation organizations worldwide. Rummer. J.L. 2007. Interacting factors affecting release mortality in red snapper with an emphasis on catastrophic decompression and swim bladder form and function. pp.123-144 in W.F. Patterson, III, J.H. Cowan, Jr., G.R. Fitzhugh, & D.L. Nieland, eds. 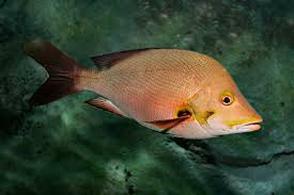 Red Snapper Ecology & Fisheries in the U.S. Gulf of Mexico, American Fisheries Society Symp. 60, Bethesda, Maryland. 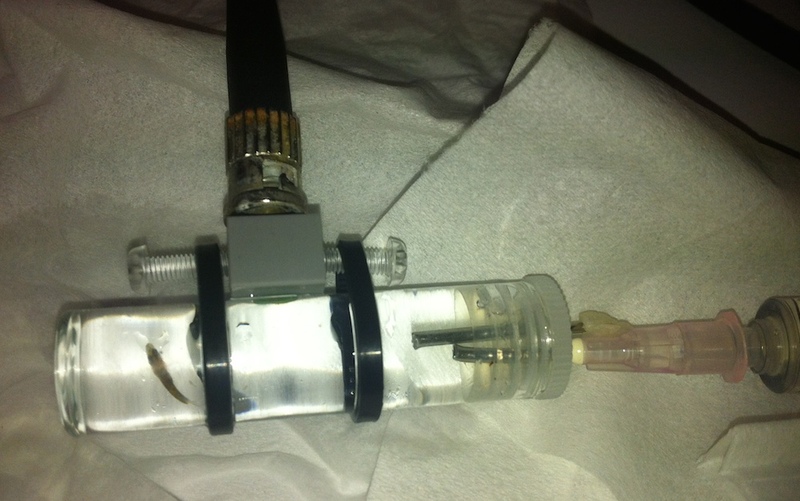 More recently, I have standardized techniques for estimating whole animal resting and maximum metabolic rates during exposure to various types of environmental (temperature, hypoxia, and elevated CO2 to simulate ocean acidification) or exercise-induced stress. I have also made conclusions as to the temporal scale of thermal acclimation and metabolic performance in coral reef fishes and how this relates to temperature preference, a link crucial to developing management strategies for the conservation of marine biodiversity and the sustainable use of marine fisheries, especially in the advent of climate change. Some of this work has been done by my graduate student, Adam Habary, whom I co-supervise with Dr. Jacob Johansen and Prof. John Steffensen. Other studies under this theme were done in the Caribbean and Dry Tortugas National Park as well as Indonesia in collaboration with Dr. Nann Fangue. 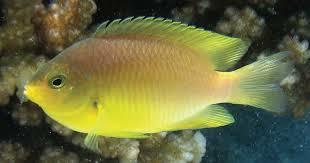 I have also determined the intra- and inter-specific morphological and physiological variations in swimming performance in coral reef fishes and how fish respond to strong currents and wave energy, which are prominent physical stressors in shallow marine habitats. Much of this work has been via collaborations with Dr. Sandra Binning, Dr. Dominique Roche, and Dr. Jacob Johansen. While much of my whole-animal work has been done on adult fishes, I have integrated several studies on larval fishes into my program. 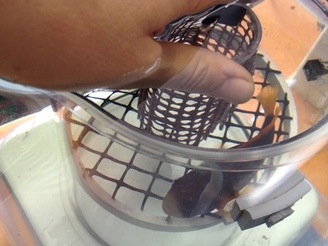 I recently collaborated with Dr. Shaun Killen to understand the tradeoffs between dominant behaviours and aerobic metabolic scope in larval coral reef damselfish. In another study, we incorporated these ideas along with climate change scenarios including ocean warming and acidification. One of my recent graduates (Sybille Hess) determined that anatomical development and gas-exchange function of the gills of coral reef fishes can be impaired if larvae are exposed to high concentrations of suspended sediment (e.g. dredge spoil), levels that could occur with storm or agricultural run-off from coastal communities. This work has been in collaboration with Dr. Amelia Wenger and Dr. Tracy Ainsworth. Hess, S., Wenger, A.S., Ainsworth, T., Rummer, J.L. Rising suspended sediment levels on the Great Barrier Reef pose a risk to fish health. Scientific Reports (in review). In addition, both temperature and food supply can influence development, growth, and metabolism in larval clownfish. This is important because climate change models predict 2-3°C ocean warming this century, which will also impact plankton communities and therefore food for larval fishes. Recently graduated, Dr. Ian McLeod pioneered this project.